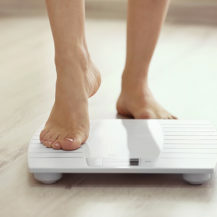 With swimsuit season almost upon us, thoughts inevitably turn to looking your best in the summer sun – and we’re here to help with weight loss tips that work. Genetic testing is so now and could help relight your dieting fire. 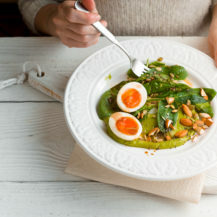 A quick DIY cheek swab is said to reveal the most effective way to manage your weight via personalised diet plans, fitness regimes and recipes matched to your DNA profile. Try the comprehensive dna diet test from DNAlysis, from R1,500 for the kit. 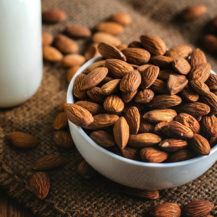 It will tell you how well your body metabolises certain fats, carbohydrates and proteins, as well as how prone you are to binge eating and whether you’re at risk for obesity or insulin resistance. You send your “sample” to the lab and book an appointment with a registered practitioner/dietician who will analyse your results and prescribe an eating plan suitable for your body. Trust us, those first pangs (that drive you headlong to the snacks) are usually nothing to do with hunger at all. Those growls are down to dehydration. At the first rumble, rehydrate with water or better yet, herbal tea. Look for one with cinnamon or the herb gymnema in the mix – both control blood sugar and in turn those cravings. 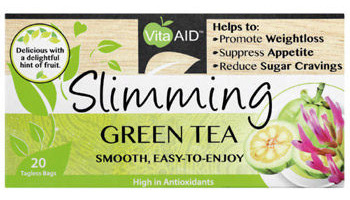 Vita Aid Slimming Green Tea, R70, Clicks, is high in antioxidants and contains a potent blend of gymnema and theanine to help reduce sugar craving. ALSO SEE: Can poor gut health cause you to gain weight? 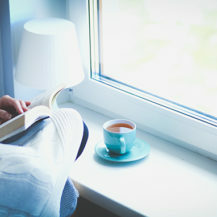 Great sleep will leave you refreshed and a night-time supplement with a combination of calming and stress-reducing amino acids should help you get more shut-eye. 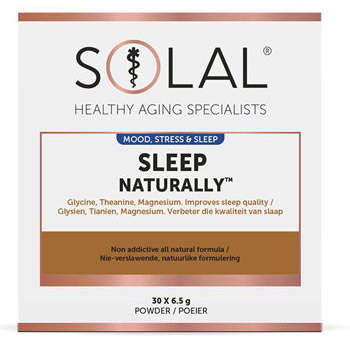 Try Solal Sleep Naturally sachets, R260 for for 30, Dis-Chem, which contains a mix of glycine, l- theanine and magnesium to lower levels of anxiety. If you’re rubbish at kilojoule counting and meal planning, Time-Restricted Eating could be your new best friend. Simply restrict eating to an eight-hour window. Do it from 3-7 days a week depending on how much you want to lose. Find the science and the plan in The Eight Hour Diet by David Zinczenko, R344, Loot. …and save a bucketload of empty kilojoules. New larger glasses (250ml) can whack a good 957 kilojoules onto your daily total, and sharing a bottle with a gal pal rockets it to 340! Did you know that your stomach is about the same size as your cupped hands? Hold that thought. 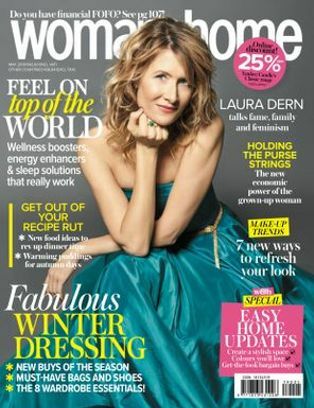 The new diet on the block is The Scandi Sense Diet by Suzy Wengel, R248, Loot. It’s Scandinavian (must be good), it dumps kilojoule counting (liking it already) and uses hands to measure each meal (aha!). Danish nutritionist Wengel lost 40kg creating her diet, which gets us putting meals together with four handfuls. One of protein, one of starch, two of vegetables. Hold your hand out, bring your fingers together – there’s your measuring cup. So simple it makes sense! Especially if carbs are your diet deal-breaker. 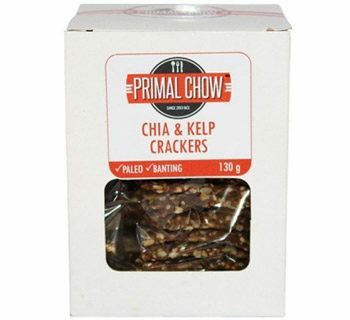 Kelp crackers are a brilliant substitute. Uber low in kilojoules and carbs, they’re delicious with healthy dips such as hummus or with your fave soup. Not getting enough? 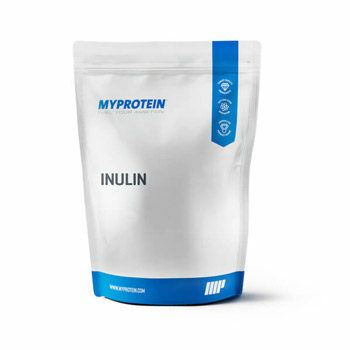 Flip a teaspoonful of Inulin – a veggie prebiotic powder – into water or a smoothie and you’re good to go. 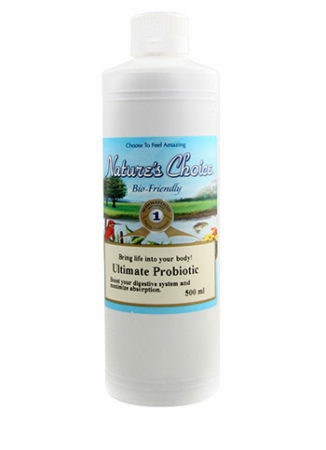 Inulin supports the growth of good bacteria and reduces the body’s ability to make some fats. We’ve banged on about apple cider vinegar but pomegranate is the hip new must-take. 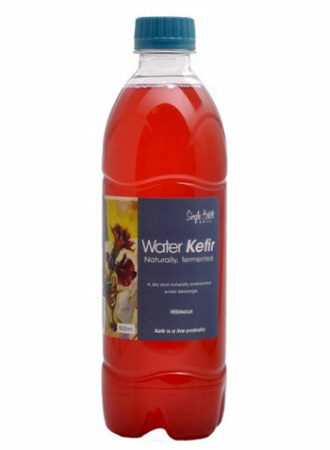 Drink it daily to help with fat metabolism. Easy! 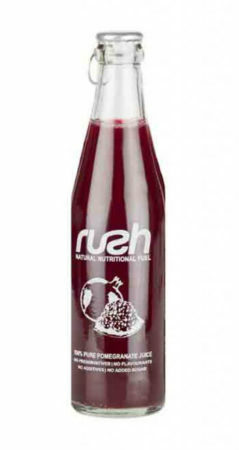 For the best, all-natural pomegranate juice in South Africa, try Rush Pure Pomegranate Juice, R36,90 for 300ml, Fresh Earth.